Come enjoy the opening celebration of a summer long art exhibition on June 2 from 6:00 to 7:00 PM at the East Palo Alto Library. The art work on display is by Art in Action Kindergarten through 2nd grade students from East Palo Alto Charter School and Belle Haven Elementary School in Menlo Park. The exhibition is the culmination of yearlonglessons students have taken with the non-profit organization, Art in Action, where they learn about art, art history, concepts, and develop their own creative expression. 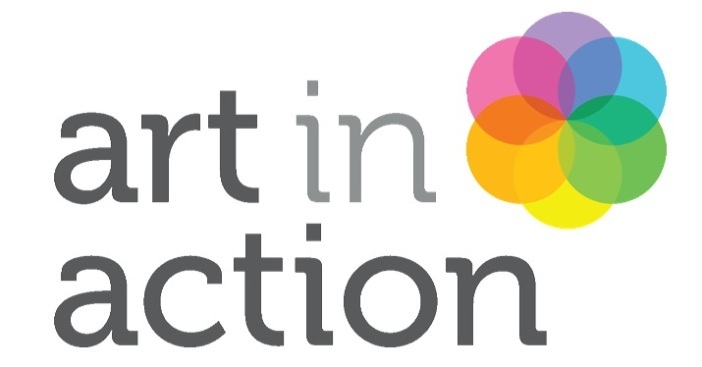 Art Programs for East Palo Alto Charter School and Belle Haven Elementary School are made possible through grants donated to Art in Action by Adobe Foundation, Palo Alto Weekly Holiday Fund, Palo Alto Community Fund, Silicon Valley Community Foundation and Donor Circle of the Arts.